The state-run State Bank of India is the nation's biggest lender by assets. State Bank of India (SBI), the nation's biggest lender by assets, on Friday reported first-quarter profit that missed analysts' estimates, following a decline in net interest income and rise in bad loans. The results are the first since SBI merged with five of its subsidiary banks and also took over a niche lender for women from April 1. For the merged entity, net profit was Rs 20.06 billion rupees in the three months through June, from 3.74 billion rupees a year earlier. Pre-merger, the bank's year-earlier profit was Rs 25.21 billion. The result compared with the Rs 30.29 billion average analyst estimate, Thomson Reuters data showed. Net interest income fell 3.5 percent to Rs 176.06 billion. 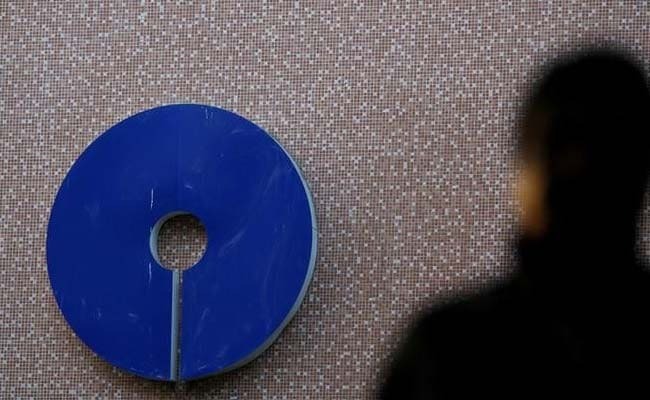 SBI, which accounts for about a fifth of India's banking sector assets, said for the merged entity, gross bad loans as a percentage of total loans was 9.97 percent at the end of June from 9.11 percent three months earlier and 7.40 percent at the end of June last year. Indian banks have been hit by higher provisions and regulatory scrutiny as bad loans reached a record $150 billion in December. Earlier this year, the government gave the central bank greater power to push defaulting borrowers into bankruptcy proceedings. SBI shares were down 4.8 percent at 0815 GMT in a Mumbai market that was down 1 percent.